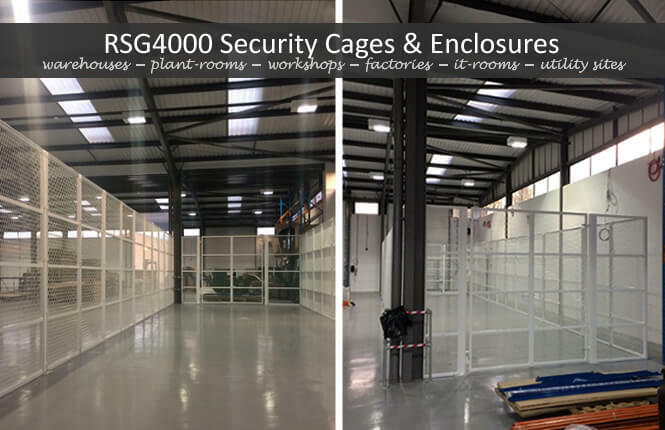 Surveying, fabrication & in-house powder-coating, our professional team is able to undertake the manufacture and installation of any size project and guarantee the quality finish you are looking for, all completed within fast lead times. 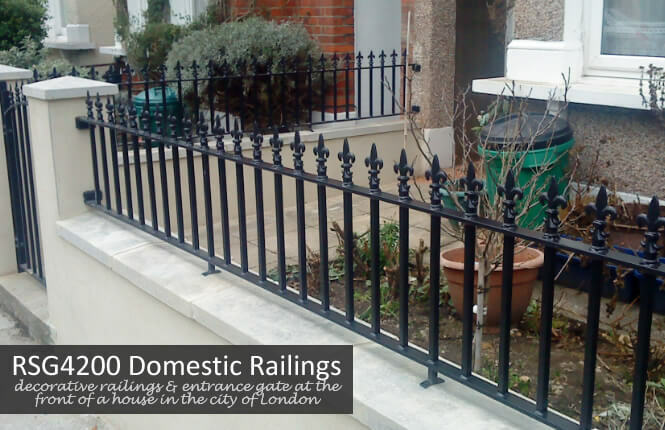 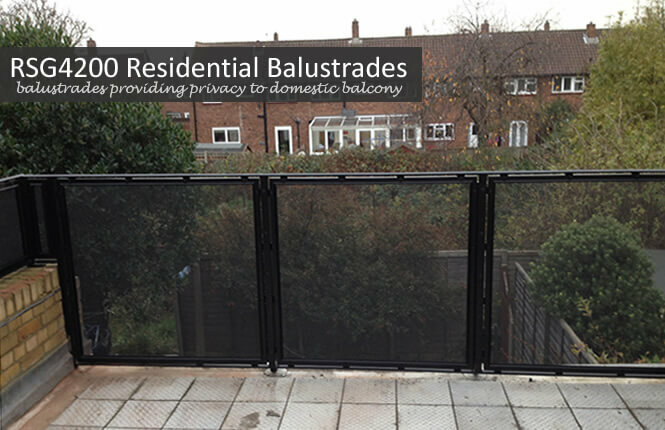 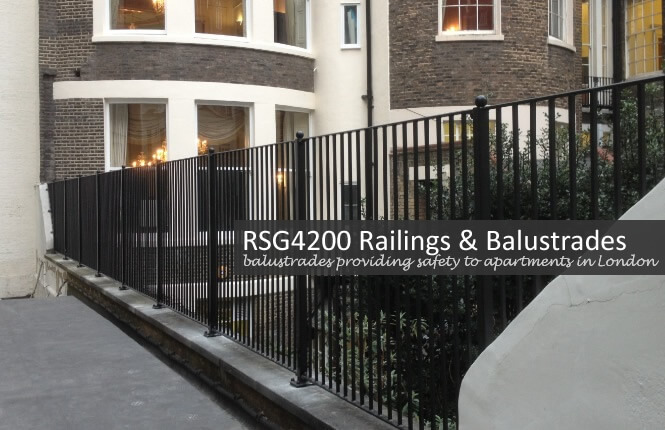 From an enclosure to a retail warehouse, railings to a domestic property, balustrades to a commercial terrace, handrails to a communal staircase, to car park barriers to an industrial sites, please give us a call on 0208 123 1088. 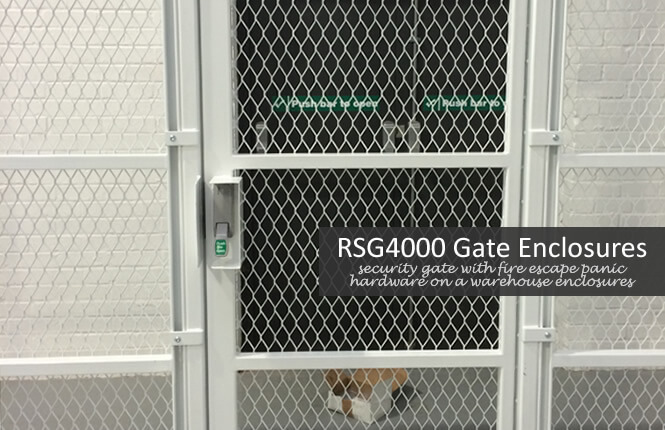 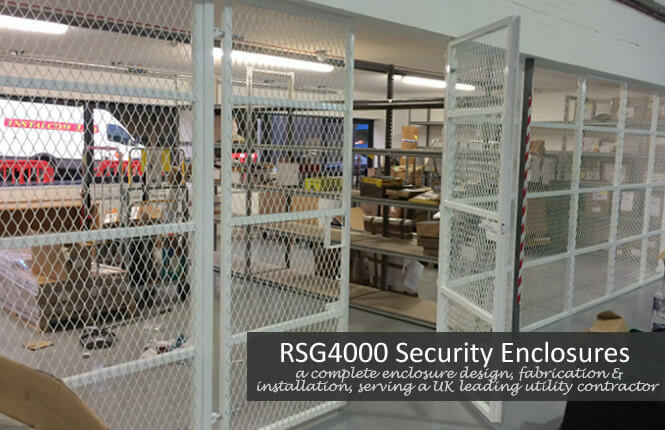 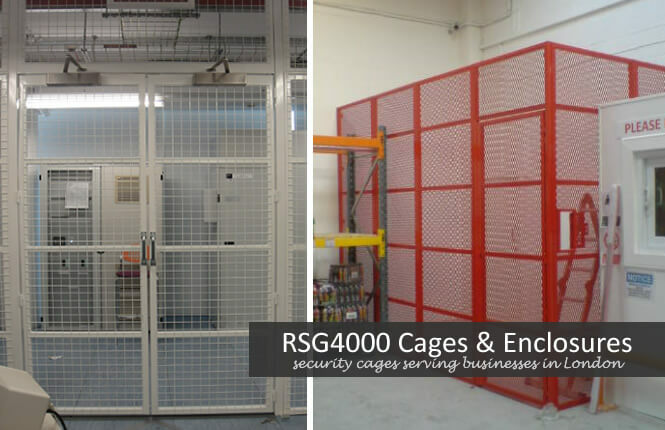 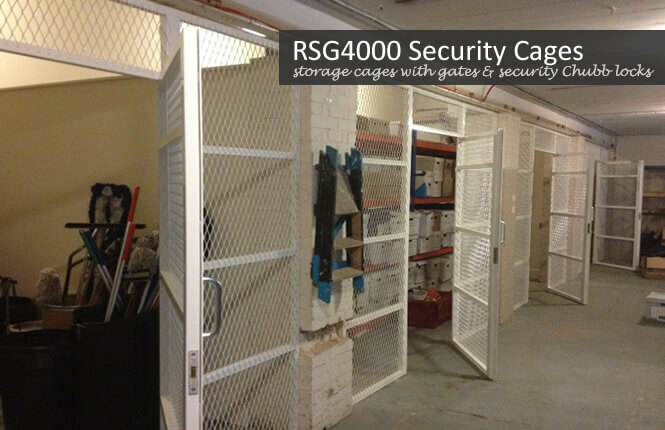 Acting as a secure storage or creating a new working space, our RSG4000 security cages & enclosures offer an ideal solution to both commercial and industrial applications. 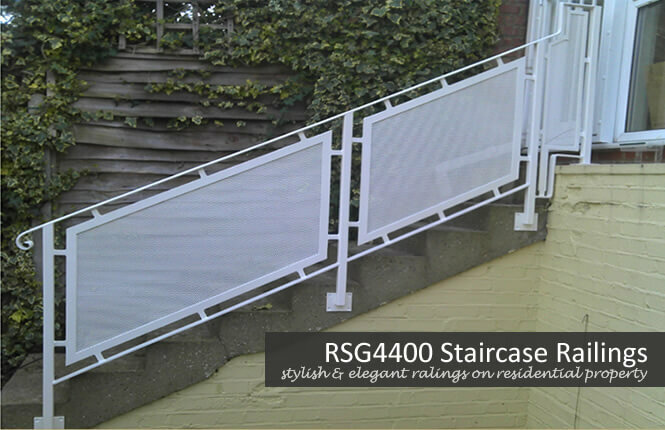 Available in a range of powder coating colours, single & double gates with a wide options of locking and different style mesh. 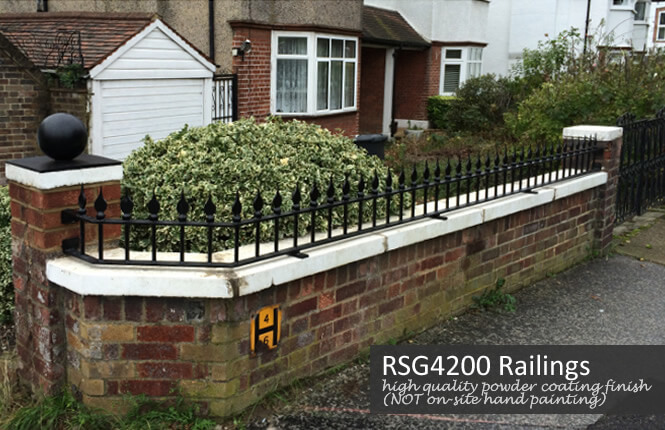 Combining security, safety & elegance, our range of RSG4200 railings & balustrades are designed for residential, commercial and retail projects. 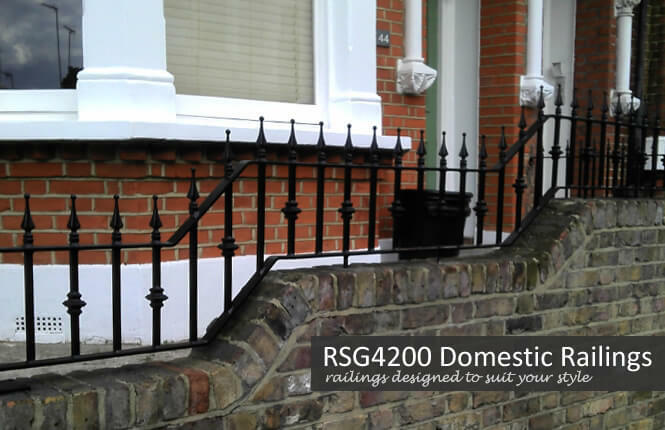 Available in a wide options of styles, scrolls, spikes & powder coated colours, please find out more from our team on 02081231088. 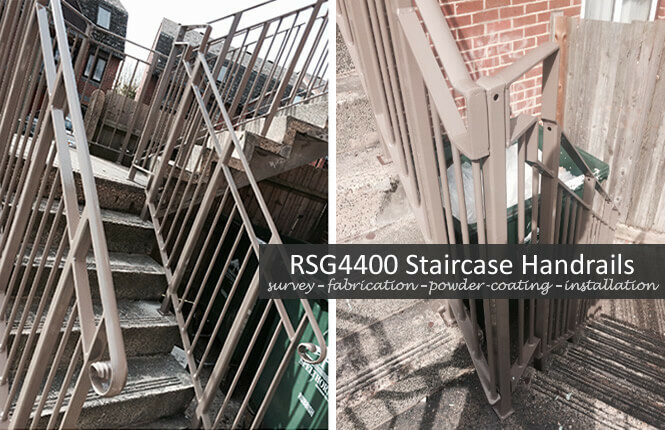 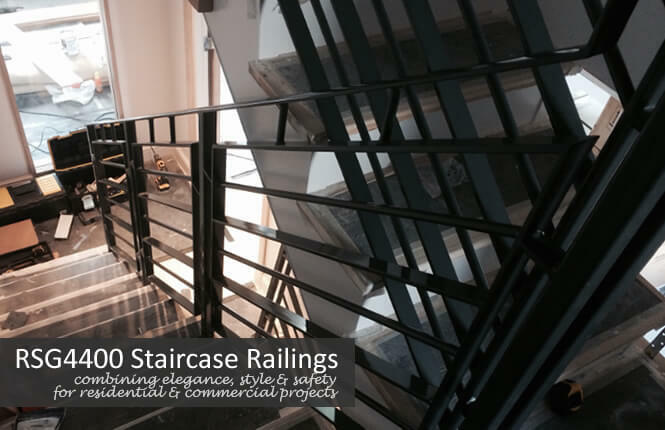 From survey to fabrication, our RSG4400 handrails and staircases are designed with health and safety in mind. 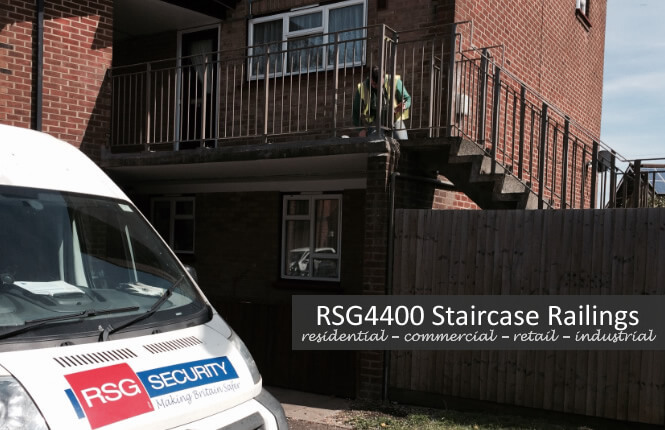 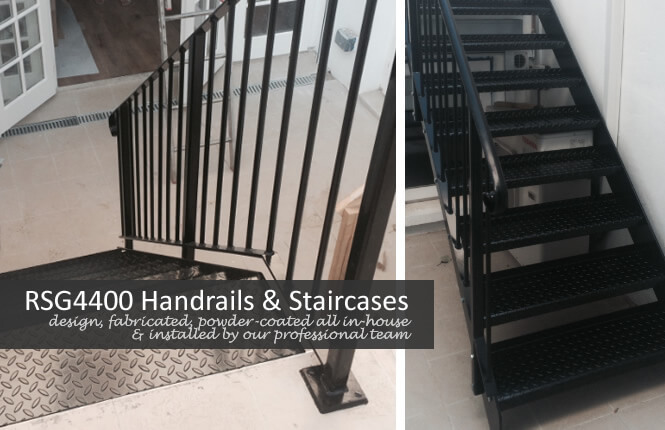 Be it a residential staircase, a commercial handrails or and industrial fire escape flight of stairs, our team are able to take care the whole package. 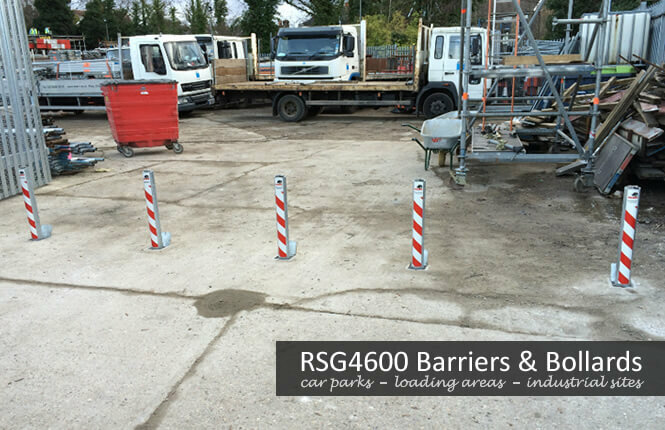 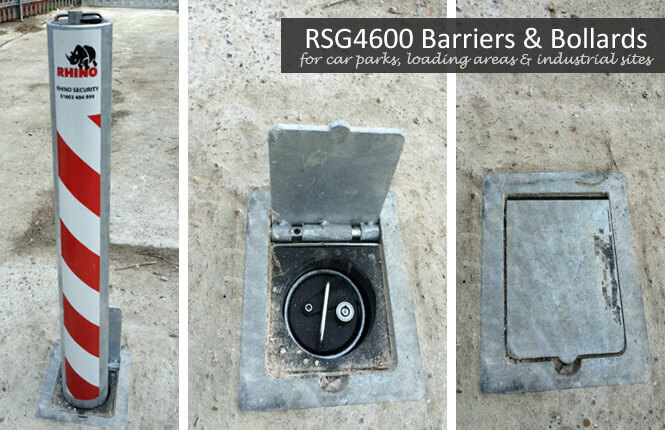 At RSG Security, we also provide a range of bollard and barriers security & access restriction solution to car parks, warehouses, retail outlets & industrial sites.